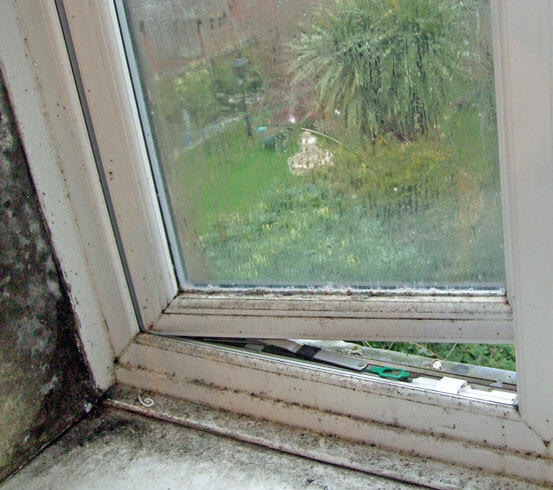 Condensation season brings misery to thousands of homeowners around the country, as well as to landlords and businesses. This is the second of a special two-part article focusing on the issue and offering a range of ways to negate it. Not using radiators to dry laundry. Although the weather during winter means drying clothes outside isn’t always possible, using radiators to do so is one of the worst contributors to airborne water vapour in the home, often easily doubling the level. Clothes should be dried in a properly-vented tumble-dryer if possible but, if using a radiator is the only option, one should be chosen in a dedicated room that can be isolated from the rest of the house and well ventilated. Keeping doors closed. This is particularly important for the rooms that cause the most moisture i.e. the bathroom and kitchen. 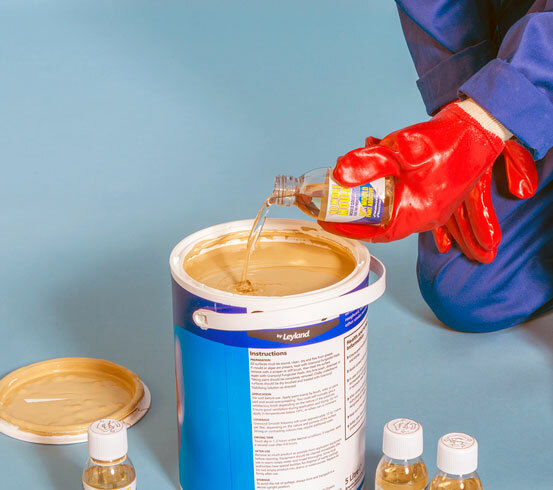 Moisture is hindered from spreading around the property when the doors are kept firmly closed and seals should be regularly checked to ensure efficiency. Providing ventilation. Allowing warm, moisture-laden air to escape is essential in reducing condensation and can be achieved by simply opening a window. 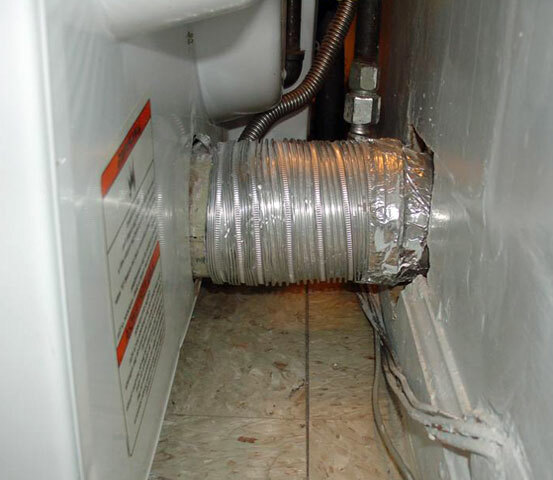 If this is not possible, a vent or extractor could be the solution. Controlling temperature. 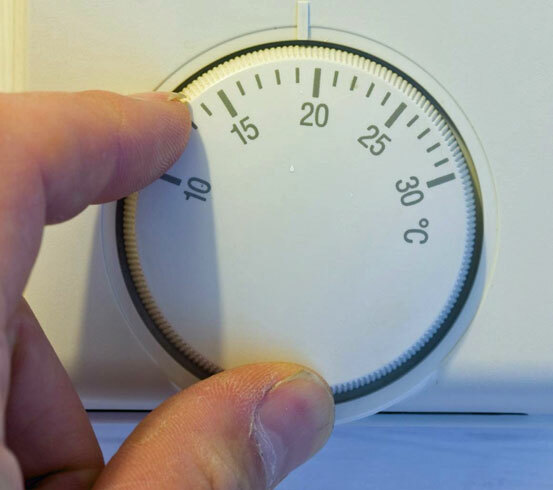 Maintain steady heating levels for longer periods of time is preferable to causing temperature extremes as this warms the building’s fabric instead of just the air within it. 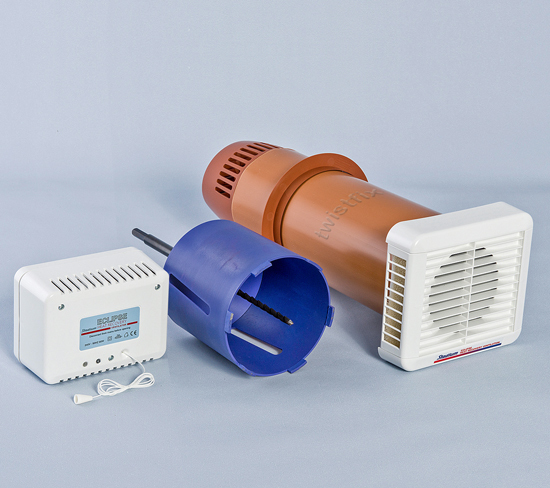 Please browse our collection of anti-condensation products and contact us now if you are concerned about condensation issues in your property.